✔ The role of the HALO particle filter fabric is to filter and/or block particles. 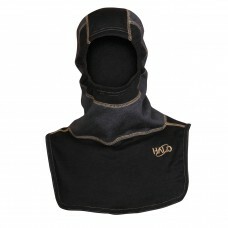 ✔ HALO particle filter fabric is state-of-the-art fabric and technology. 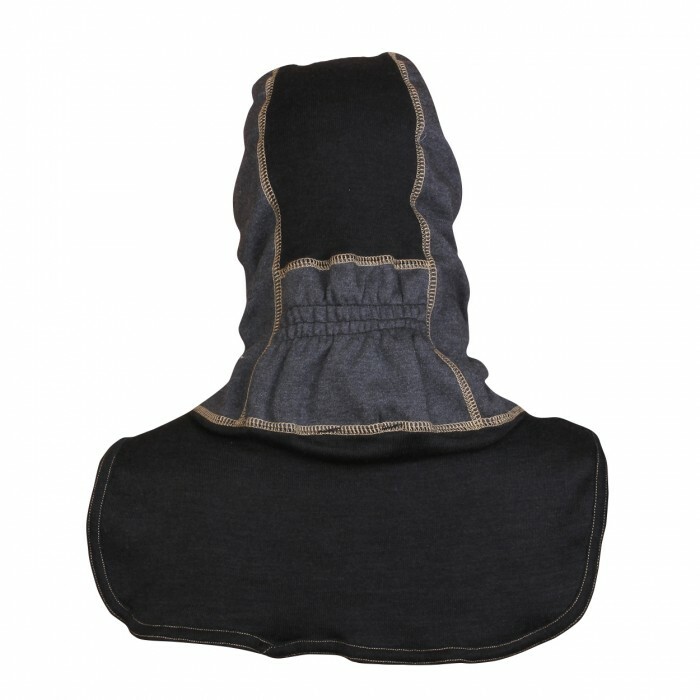 ✔ The HALO hood is color blocked to show placement of the HALO particle filter fabric (GREY fabric area contains the HALO particle filter fabric). 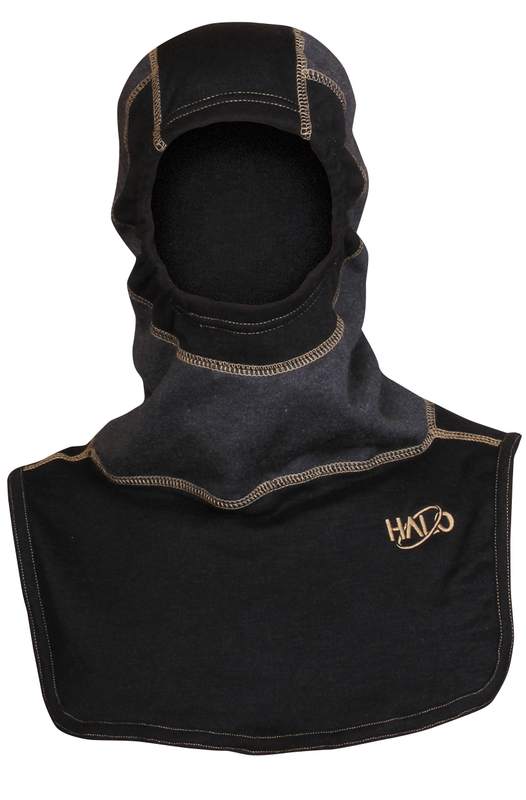 ✔ BLACK fabric area of the HALO hood in our carbon Ultra C6 fabric. 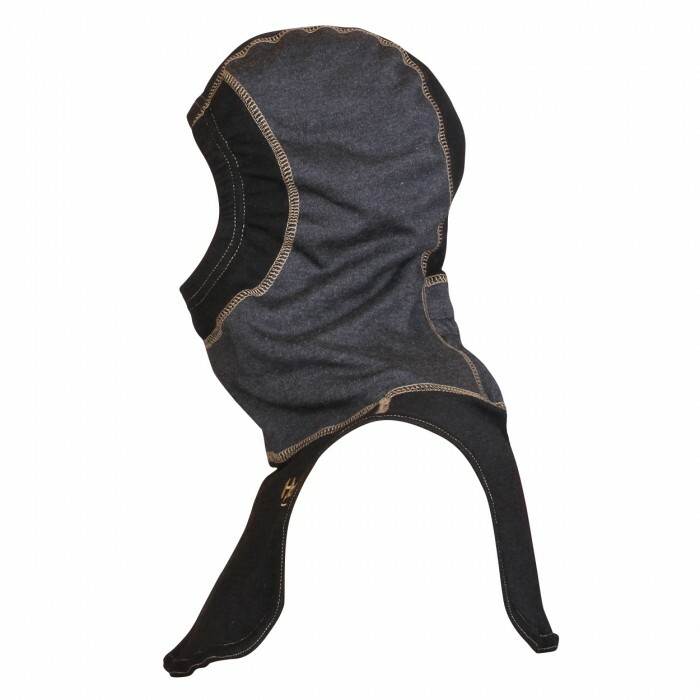 Ultra C6 is a breathable heat blocking fabric engineered to stabilize your body core temperature.